There will be a planned outage of the BHL website for site maintenance starting Thursday 2/12 at 6pm CST (12am Feb. 13 GMT) to last approximately 3 hours. The 3 hour outage is an estimate, but we will work to have services restored as quickly as possible. Thank you for your patience. Services at Internet Archive have been restored after an outage due to a storm. 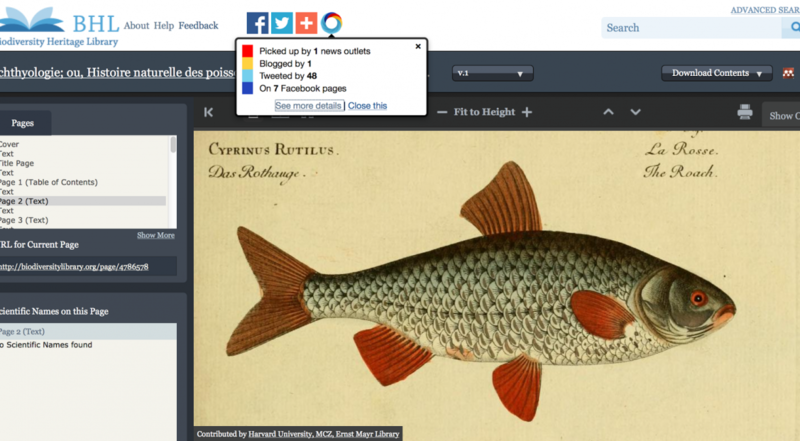 BHL images are now loading properly. Thanks for your patience! For the 2014 BHL Technical Meeting, the BHL Technical Advisory Group (TAG) met at the Missouri Botanical Garden (MBG) (2-3 April 2014) with William Ulate (Technical Director) and Martin Kalfatovic (BHL Program Director). 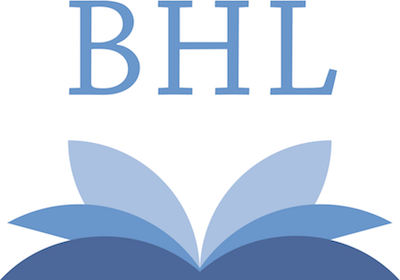 Also joining the meeting were the BHL tech team based at MBG (Trish Rose-Sandler and Mike Lichtenberg), Carolyn Sheffield (BHL Program Manager), Bianca Crowley (BHL Collections Coordinator, by phone), and Connie Rinaldo (BHL Executive Committee Vice-Chair, by phone). 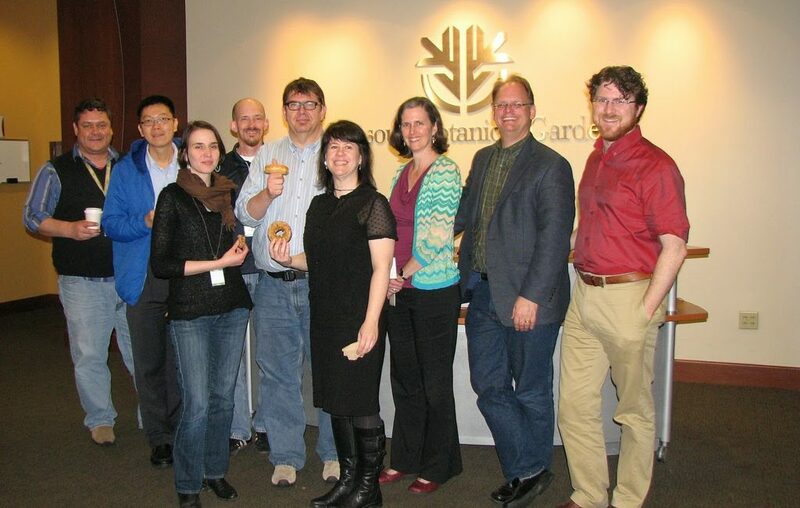 The group met to review BHL technical development priorities, staffing and communications concerns, and related topics. Over the course of the two-day meeting, the group discussed priorities in terms of both core BHL technical operations as well as special projects that BHL participates in. We are glad to inform you that our IT staff has solved the technical difficulties found with our PDF Generation process. We have tested the service and it seems to be working well. We apologize for the inconveniences this may have caused you. 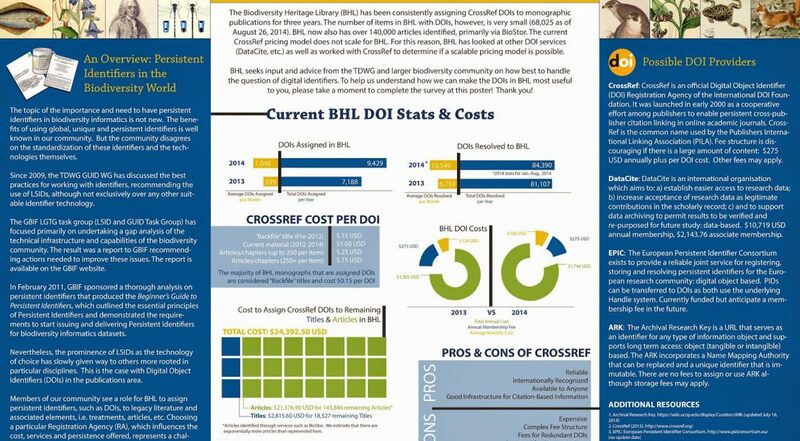 Please let us know through our Feedback form if you find any issues with this or any other BHL functionality again.